Indecent Obsession (also seen as Obsession) were an Australian pop rock band formed early in 1987 in Brisbane with founding mainstays Daryl Sims on drums and Michael Szumowski on keyboards. By 1988 the line-up also included Andrew Coyne on lead guitar and David Dixon on lead vocals. 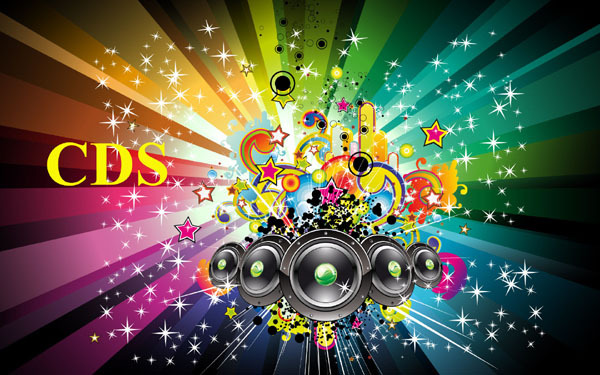 They released three studio albums, Spoken Words (November 1989) and Indio (August 1992), both reached the top 50 on the ARIA Albums Chart. 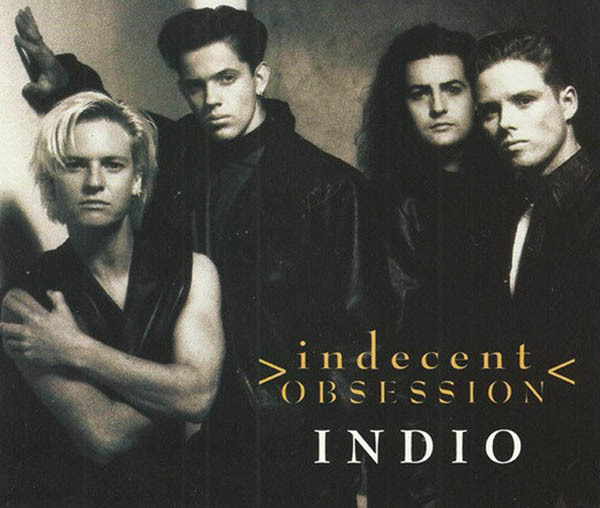 "Indio" is a song by Australian pop group Indecent Obsession. It was released as their second single from their second studio album of the same name (1992). The song was released in August 1992 and peaked at number 41 on the ARIA Chart.